30K robotic ultrasonic cutter are designed for high-speed ultrasonic cutting, trimming, deburring and chamfering applications. This technology replaces waterjet, laser cutting, hard tooling and manual trimming or routing methods. 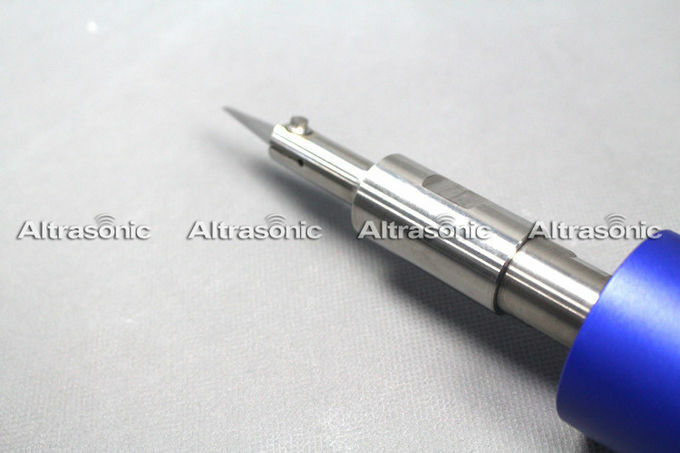 Whatever your current approach, Altrasonic ultrasonic technology can reduce operating costs and improve trim quality. 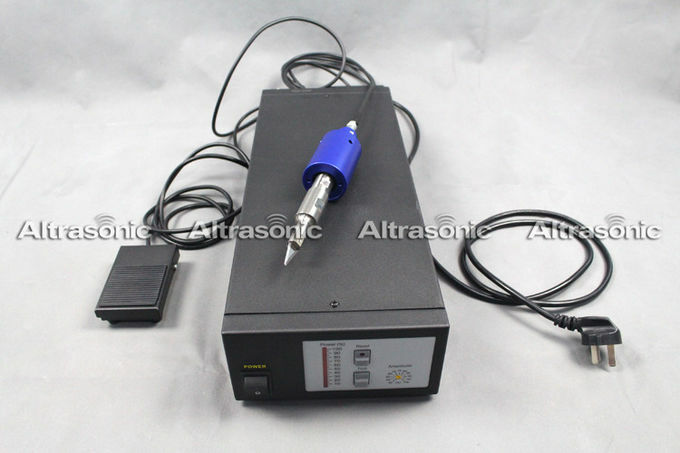 The basic composition of ultrasonic plastic cutting knife is ultrasonic transducer, booster, tool head (cutter body), driving power supply.The ultrasonic drive power is converted into high frequency and high voltage alternating current, then pass to the ultrasonic transducer. 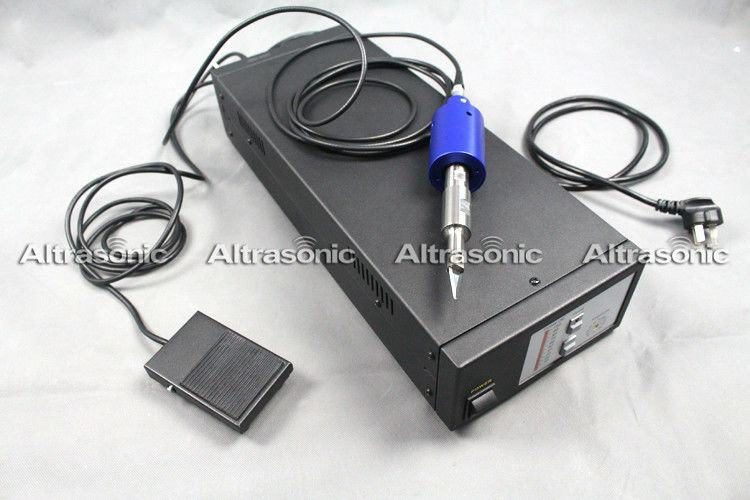 An ultrasonic transducer is essentially an energy conversion device that converts incoming electrical energy into mechanical energy, or ultrasonic energy. (1) High hardness blade can be installed and the cutting blade can be replaced to reduce the use cost. 2. High cutting precision and good cutting surface finish. 3. Half the price, double the value. 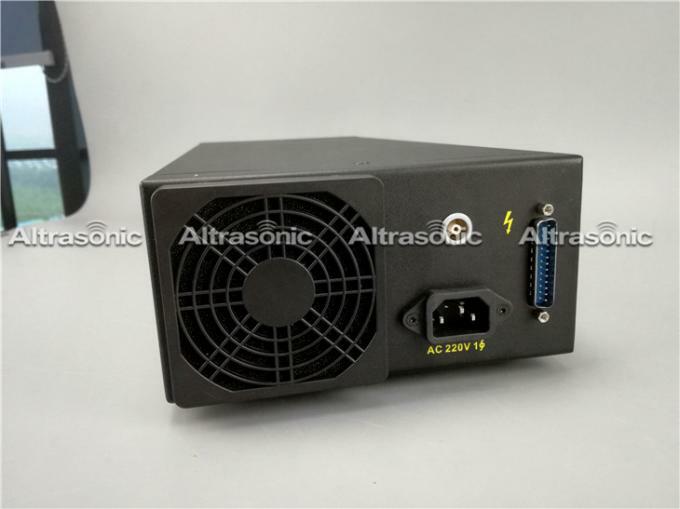 Every product reach you have been test in our company three times, and with 72 hours continuously working, to confirm it is well before you get it. 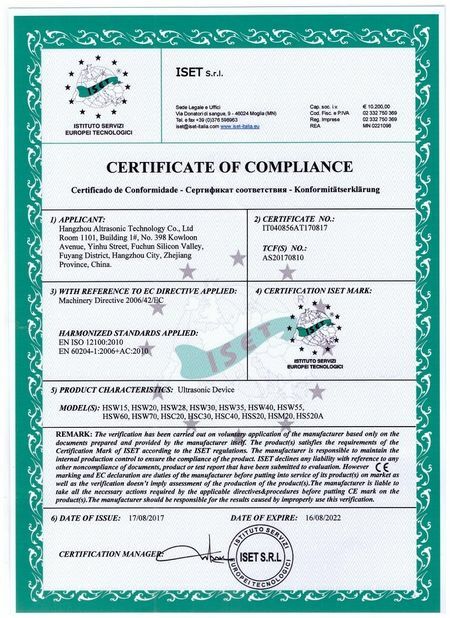 Also we always learn from foreign company, to upgrade our products.